← T Mills at Element inside Empire w/ DJ V.I.P. James Austin (Peno) was born December 4th, 1986 in Riverside, CA and raised in Moreno Valley, CA . Peno is no stranger to music, music really caught his interest at the age of 5 yrs old. By the age of 6 yrs old he got into rhyming and also writing his own lyrics. 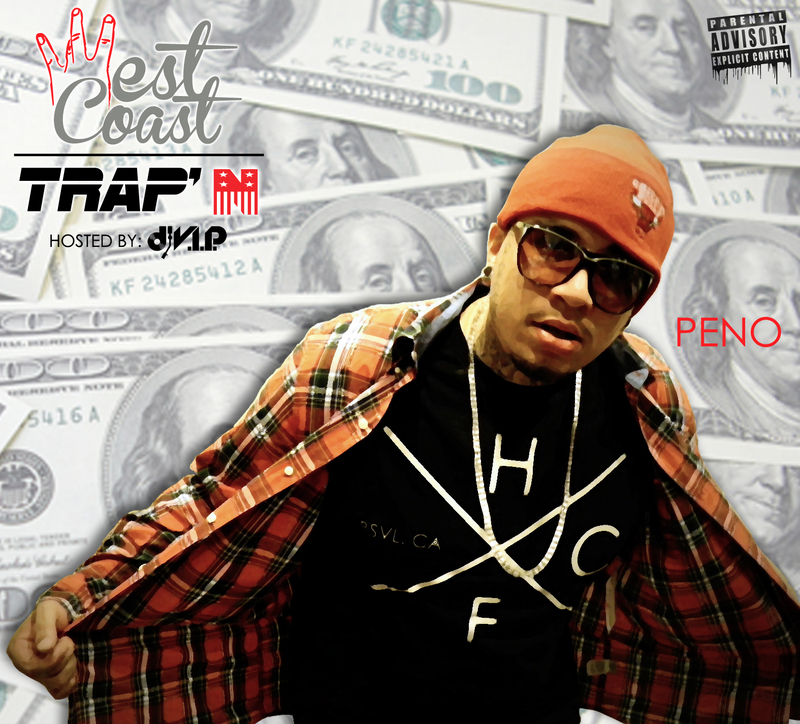 Peno loves music it is a passion of his, he is the first Westcoast Trap artist so you have to respect it. Peno goes hard for his music and loves all his fans. The artist that inspires him are 2pac, Biggie Smalls, BG (Cashmoney), Gucci, Lil Wayne ,Jay-Z & MasterP…. The thing that keeps Peno motivated to do music is passion and love he has for it but also his family friends and fans. 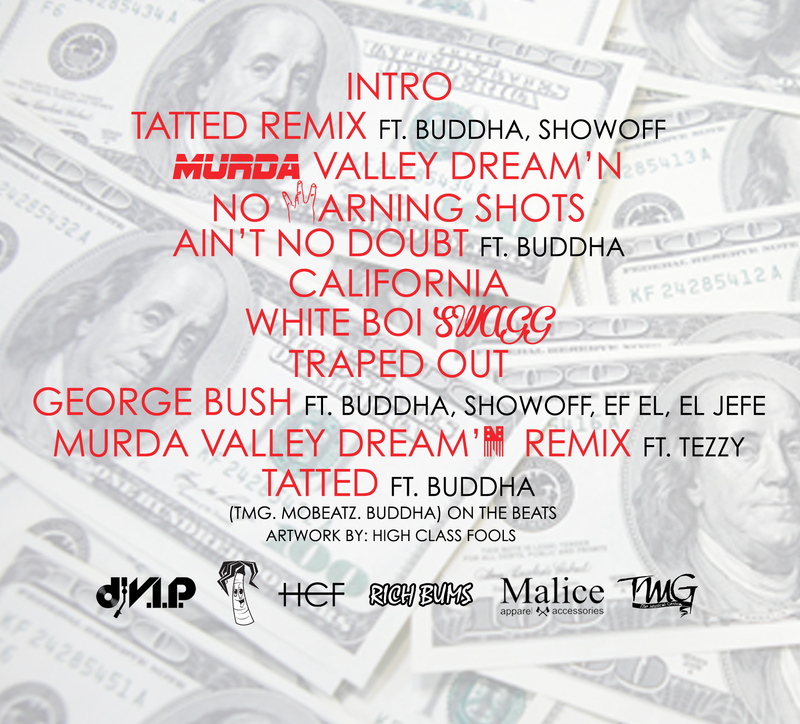 Now rolling with TMG Music Group, SODMG, Grammy Gang, and Ocean Gang.